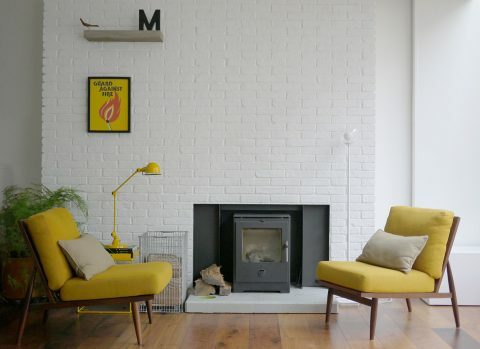 This scheme involves the extensive refurbishment of a 1960s house in south London. New extensions to the existing living areas provide additional space for the owner’s twentieth century furniture, art and design collections. 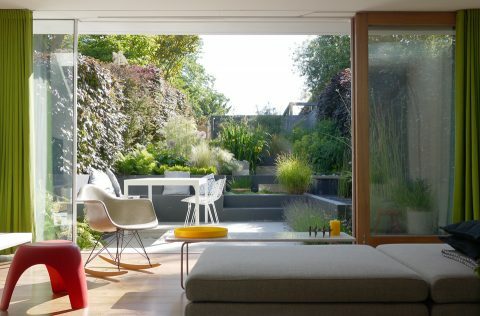 Extra space was created by simply extruding the rear living space into the garden, and an existing sloping lawn was terraced into a layered landscape that cuts into the hill. The garden is discovered as you walk through it, revealing itself as you move through various outdoor rooms. 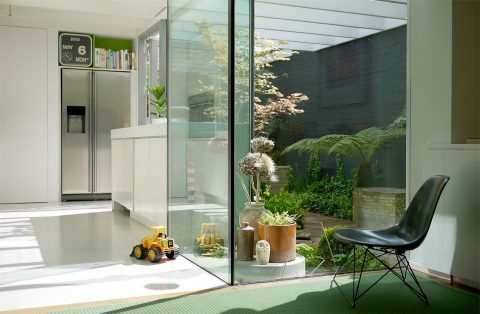 At the front of the house, the kitchen was extended into an outdoor courtyard. An exterior timber pergola continues the exposed roof structure of the interior. 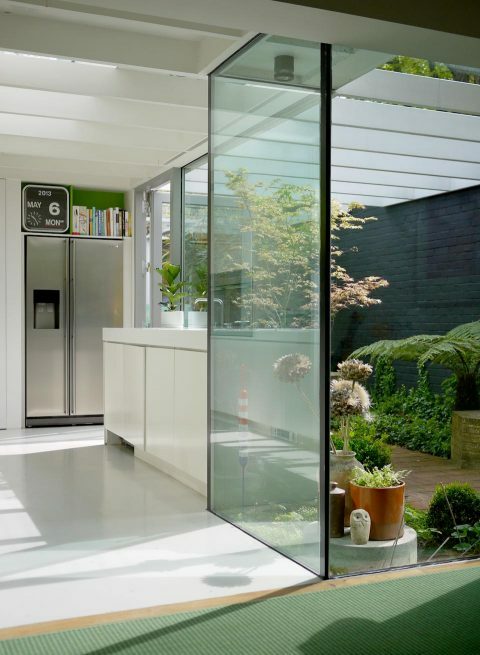 This gives the feeling that the courtyard and kitchen are one big space, with a fully glazed screen separating interior and exterior. The additions were designed to be reinterpretations of ’60s residential architecture but delivered with contemporary detail. 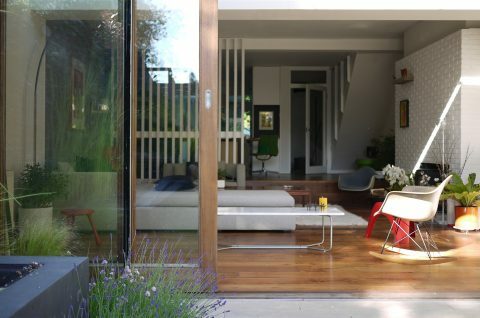 This project has been featured in Grand Designs Magazine, and was the first of four houses we have redeveloped within this terrace of twelve dwellings.